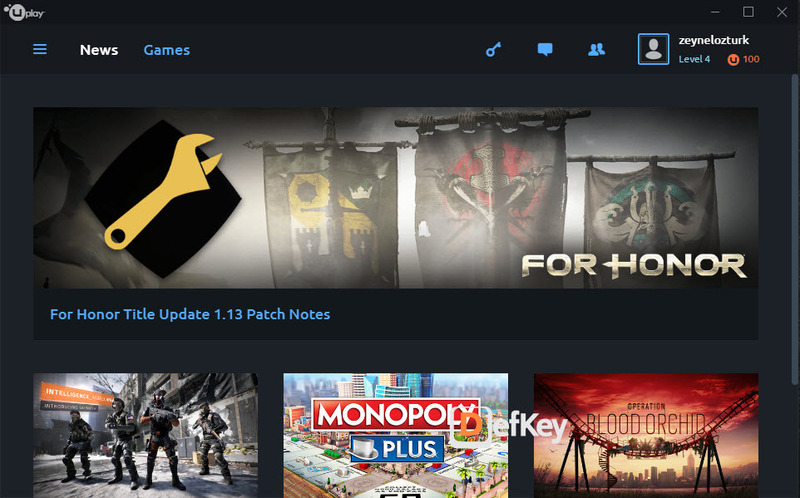 Uplay is game platform which provides a store, chat, achievements and more for Ubisoft. What is your favorite Uplay hotkey? Do you have any useful tips for program? Let other users know below.